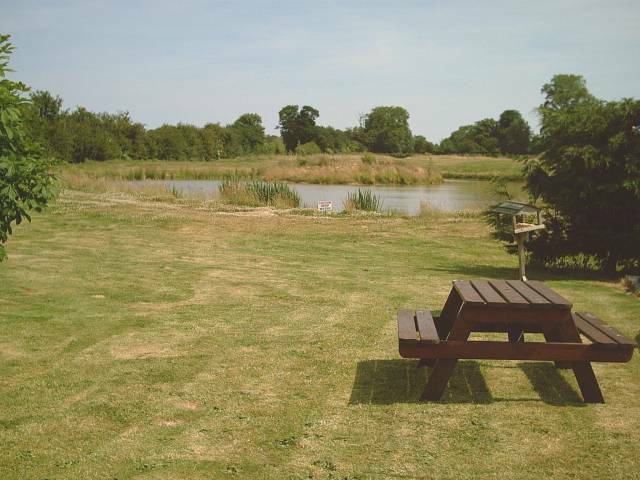 Overlooking a wildlife lake and countryside, four ground floor apartments in recently converted farm buildings. Each with its own self-contained kitchen, lounge area, double bedroom and a bed settee if needed, with central heating and linen included. 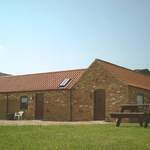 Also a shared larger kitchen and dining area, washing machine, patio, garden and extensive grounds to enjoy. Available for short and longer stays. 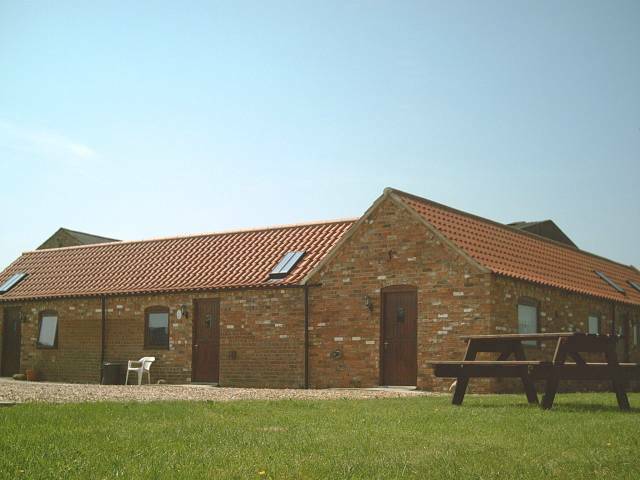 Ideally situated for many key Lincolnshire attractions and locations, close to the Lincolnshire Wolds, an area of outstanding natural beauty, the historic city of Lincoln with its magnificent cathedral and castle, Wickenby Airfield, Horncastle, Lincolnshire Showground and Cadwell Park Racing Circuit. The village shop, cafe and pub is only a ten minute walk away. 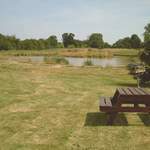 A previous guest said “A three day visit to go to Cadwell Park and an excellent location. Easy to find with plenty of parking. The view from the doorway looking over the harvest fields - perfect!” Owner Steve is on hand to make your stay as enjoyable as possible. Free Wi-Fi. Full laundry facilities available. Spacious parking outside the apartment, suitable for all bikes, cars and trailers.